No matter what we do, sometimes it feels like our hair won’t grow. Even though it can be super frustrating, it’s not an impossible situation. The truth is that deciphering the long-hair riddle is easier than you think with the help of biotin. Adding this nutritional supplement to your haircare routine may be the missing piece when it comes to cracking the code on how to get long hair. What Is Biotin, What are the Benefits, And Why Do I Need It? In a nutshell, biotin is a B-vitamin that helps convert carbs and fats into energy for the body. The problem is that if you don’t have enough biotin in your diet, you could find yourself dealing with a vitamin deficiency that can lead to fatigue and in extreme cases, even hair loss. While biotin’s benefits won’t necessarily make every person’s hair grow, if you are experiencing a deficiency or are getting less than the daily recommended value from your diet, consuming more of it can help to an extent. While it may seem like your hair isn’t growing, it actually is, you just may not realize it. 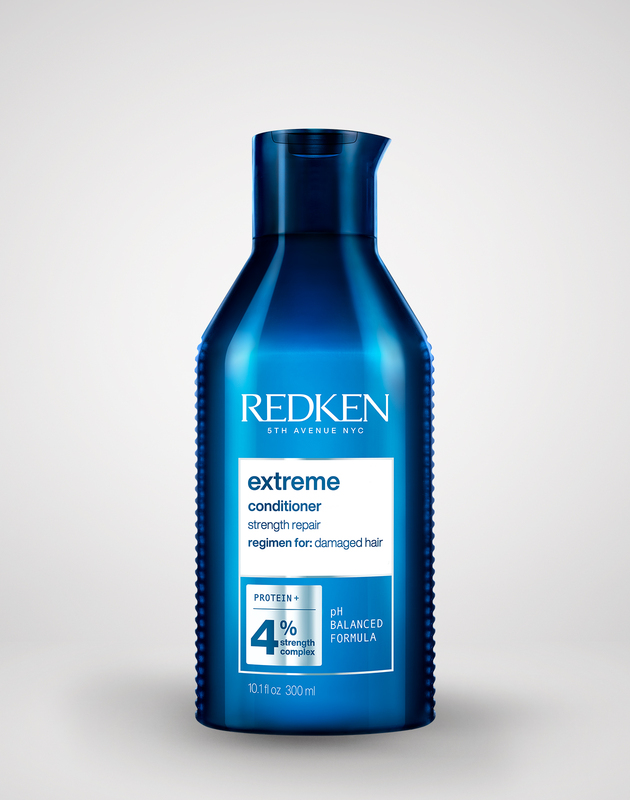 The average rate of hair growth is roughly ½ an inch per month. When breakage gets in the way of the growth process, you need a haircare routine that can help fortify your hair from root to tip. This is especially important if you’re committed to a daily blow out because heat can damage hair and cause breakage, which leads to a loss in length over time. Your haircare routine is an excellent opportunity to use biotin. 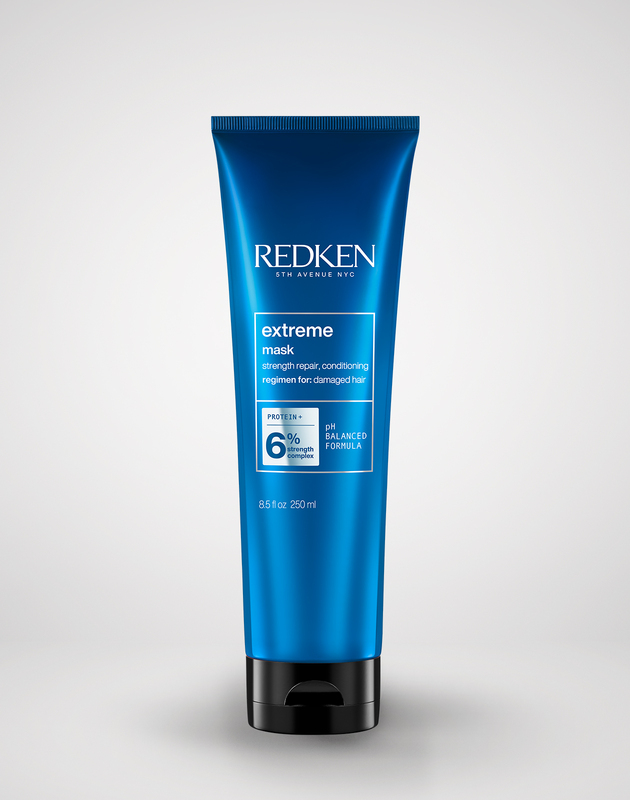 When your hair has reached its breaking point or is in distress, a rinse-out treatment like Extreme Length Primer can help. Its biotin-rich formula works as part of a protein chain complex and primes hair to look even healthier. 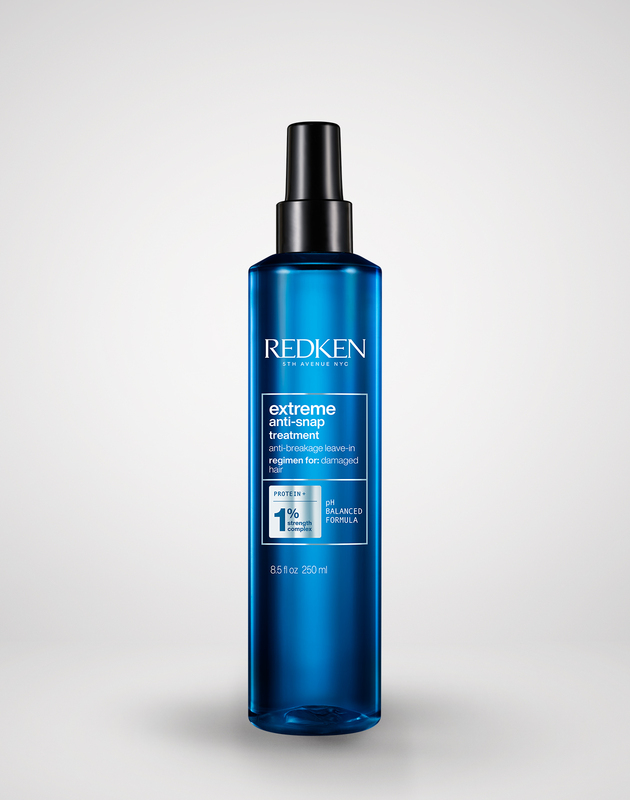 It can be used as a daily or weekly treatment after shampooing your hair. 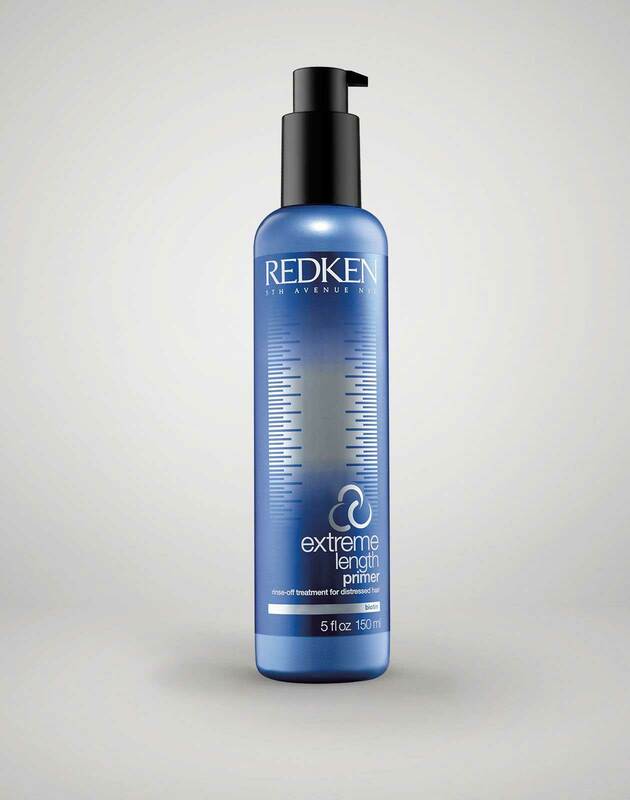 If you’re dealing with breakage-prone hair and what feels like endless split ends, you can apply Extreme Length Sealer as a leave-in treatment. While seeing your stylist for a trim is always the best way to take care of split ends, the treatment can help smooth down unruly ends in between appointments and keep hair looking long and strong. 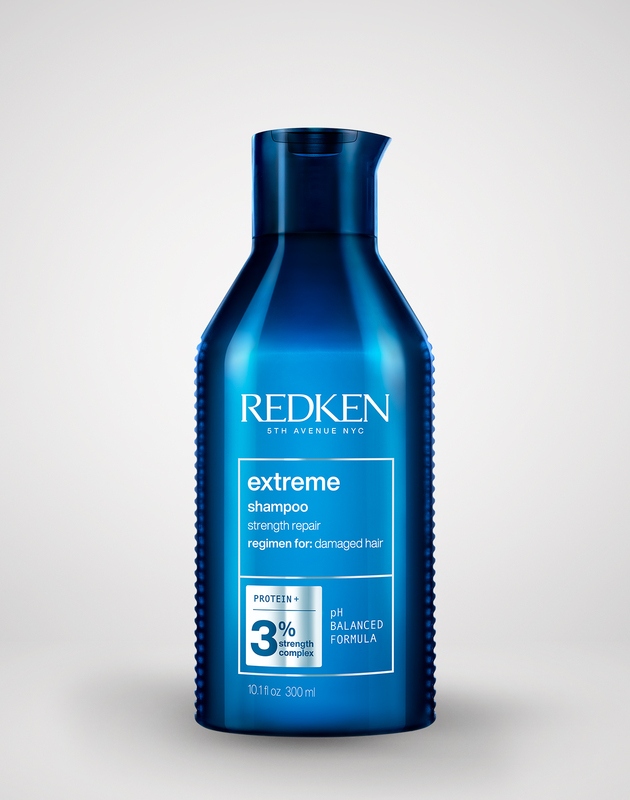 For a daily cleansing routine, you can wash hair with Extreme Strengthening Shampoo and Extreme Conditioner. 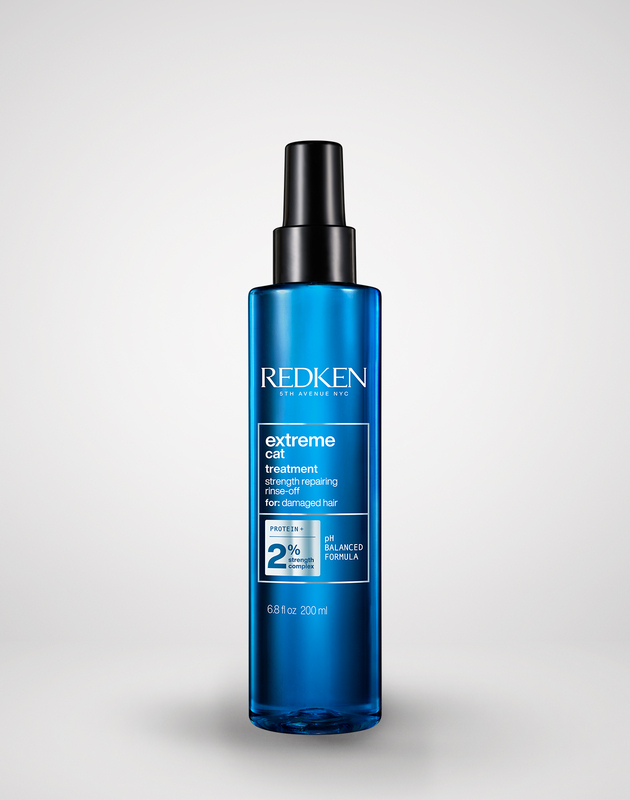 The haircare duo contains strengthening ingredients to fortify hair and reduce breakage, so you’ll be able to preserve your hair’s current length. The system can help it grow up to six inches in one year, making it useful when you’re looking to reach full-length potential. 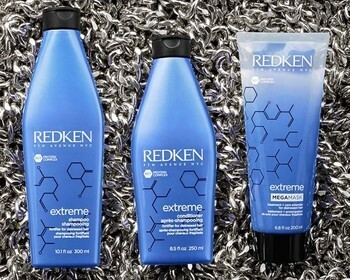 Whether you’re working on damage control or have healthy hair that could use a growth boost, Extreme is the haircare range that’s got you covered. 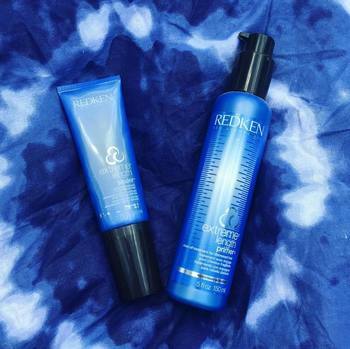 To be the first to get new sneak peeks at product launches and check out haircare advice, follow @Redken on Instagram!